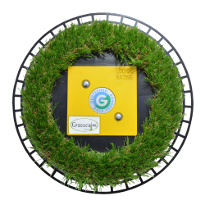 With Grasscalm you save time and money while gardening. 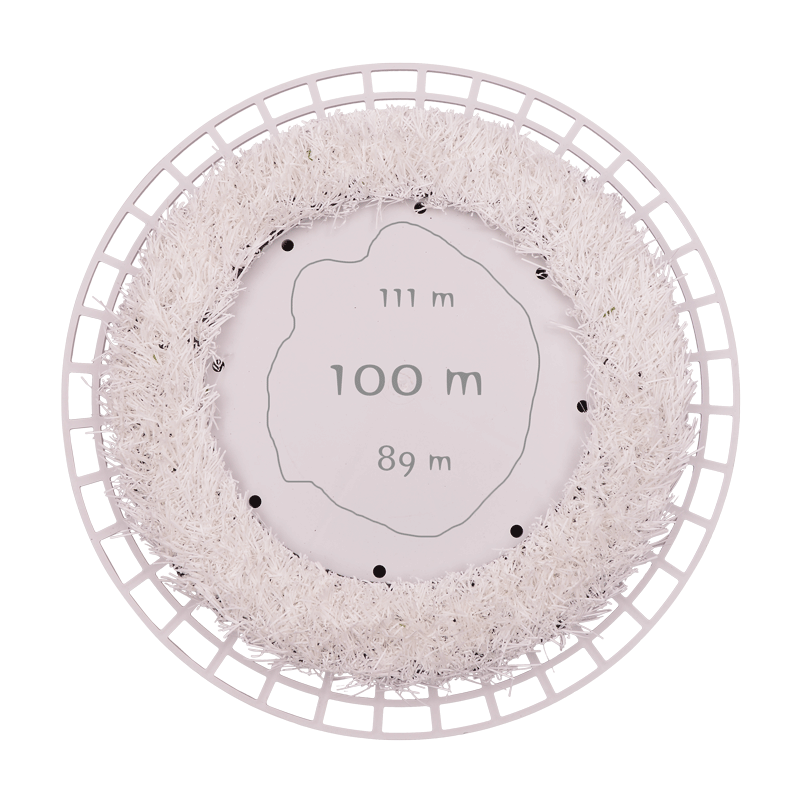 Once inserted, whether round or straight our products will cut out your trimming time after lawnmowing. 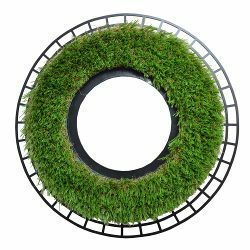 The round artificial turf lock is ideal for any rod objects and most sprinkler systems. 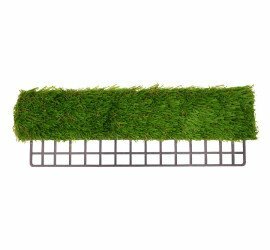 The straight artificial turf lock provides a perfect lawn edge in all areas along roads, fences and other places your mower won’t reach. Once you have the right tools set up, installing our products is a piece of cake. 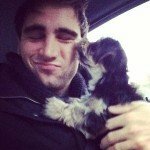 It takes 5 minutes per piece and will save you thousands of minutes in the future. We believe in our products - thats why we give a full service guarantee for 36 months. 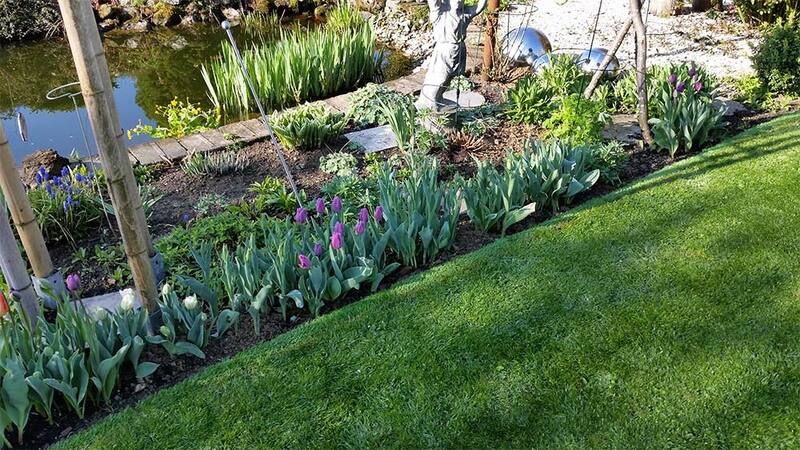 The UV-resistant synthetic turf is connected through a special process inseparable with the plastic. Find out more about the GRASSCALM Warranty in our terms and conditions.